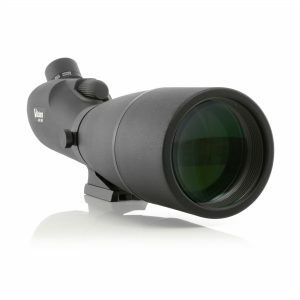 Premium compact scope with high quality ed glass. 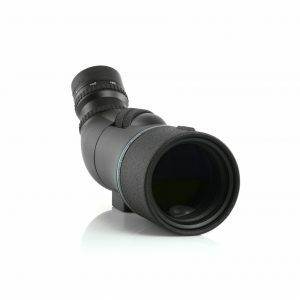 The new premium 50mm ED Pro scope uses high performance ED (Extra–Low Dispersion) glass and advanced Super High Reflective & Phase lens coating to provide superior light transmission and clear, high-definition images. 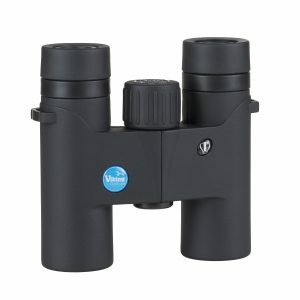 Great value monocular with a rugged rubber armoured finish perfect for any time and any activity. 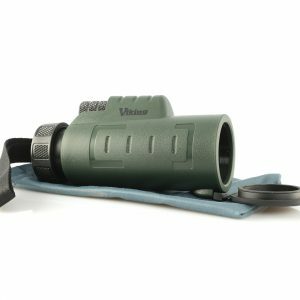 Housed in a rugged rubber armouring this monocular allows quick and easy one handed operation. 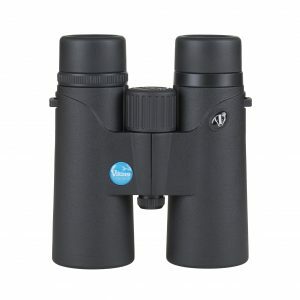 With its 8x magnification it is a great lightweight alternative to binoculars when you want to travel light without comprimising image quality. 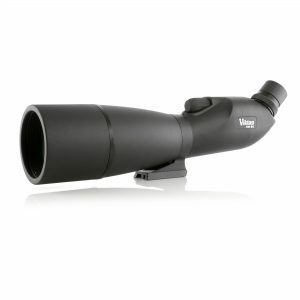 A lightweight and portable scope that can be easily taken with you wherever you go. 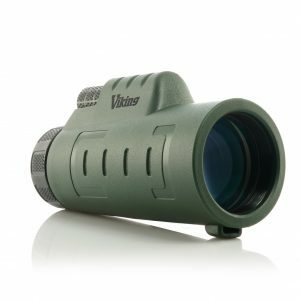 The AV50 offers very good light transmission, resolution and colour contrast giving the user a practical and versatile alternative to a larger and less portable scope. 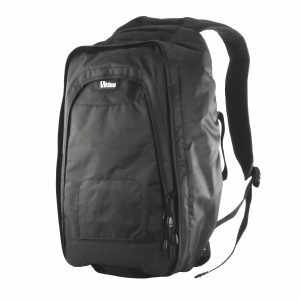 Made from a durable and padded material to the highest standards. 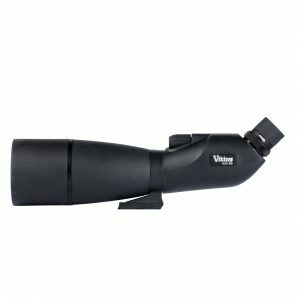 Case is available for either the 66mm or 80mm scope. 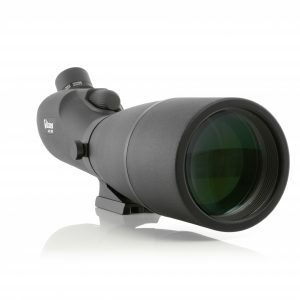 High quality scope with a very bright and sharp image thanks to the high quality ed glass. 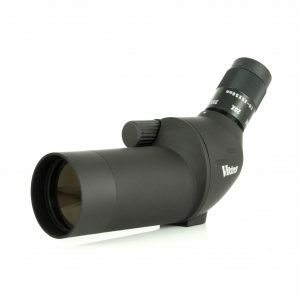 High quality rubber armoured waterproof scope giving a very bright image due to the large objective diameter. 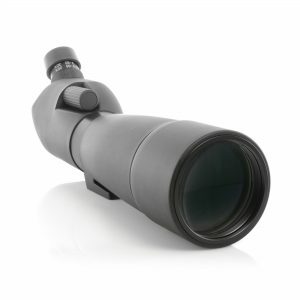 AW Scopes offer outstanding optical performance and feature fully waterproof nitrogen filled rubber armoured bodies, for use in all weather conditions. 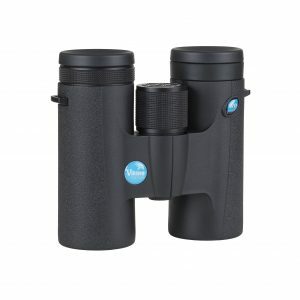 Entry level full sized spotting scopes ideally suited for nature watching with a selection of eyepieces to ensure you don’t miss a thing. 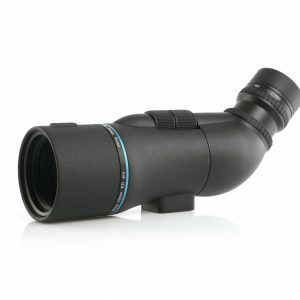 The AW spotting scopes are available with either 65mm or 80mm objective lenses. 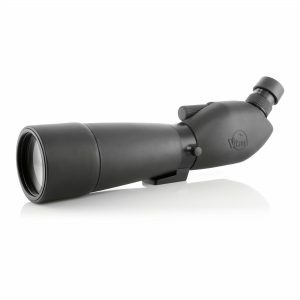 Both offer outstanding optical performance and feature fully waterproof nitrogen filled rubber armoured bodies, for use in all weather conditions. 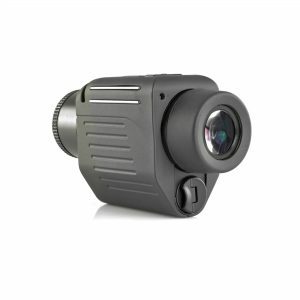 The 80mm offers a bright sharp image even in low light. 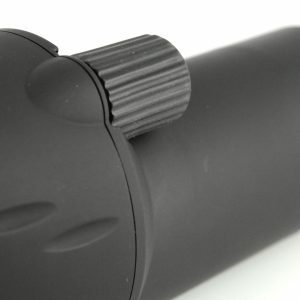 Whilst the 65mm is small and light enough to be carried anywhere. 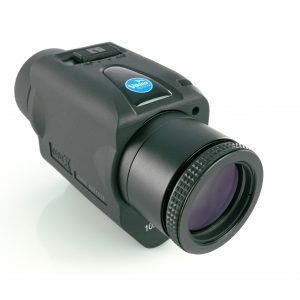 The new Azura range offer excellent optical quality at an amazing price. 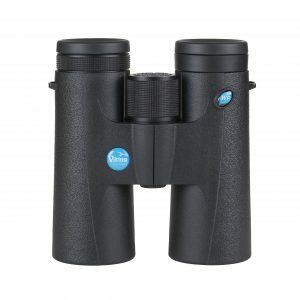 An excellent general purpose binocular available in 3 sizes to suit users of all ages. 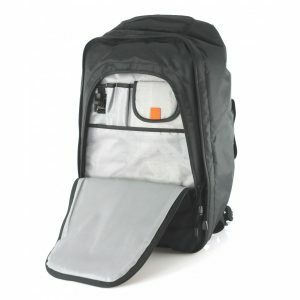 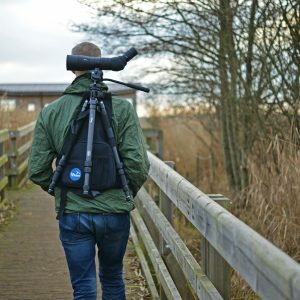 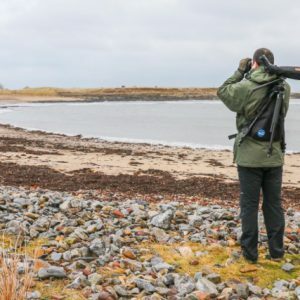 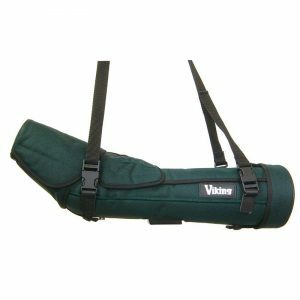 The backpack is perfect for birdwatchers/photographers who wish to carry their equipment both safely and securely.